This list just keeps growing and growing. 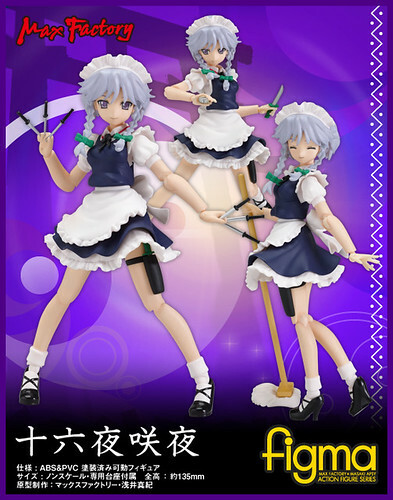 Eh...Sakuya got delayed until late September not fun, not fun at all. I manged to find her available at Otacute, I never bought anything from them before. 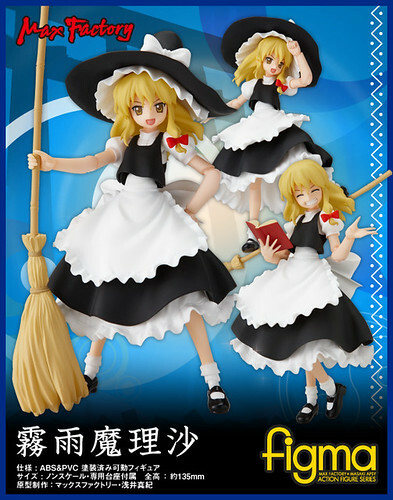 I will count this as a trial to see if I will get the future Touhou figmas from Otacute. Stupid Play-Asia, everyone has been happily enjoying their Marisa but not me. Marisa originally had a May release but kept slipping to the next month over and over again. Finally, it was a given a September release date, I sure hope that is the case at least I will get her together with Sakuya. The other day I played the demo for Valkyria Chronicles 2 on the PSP, I was reminded why I liked the gameplay of the first title so much. 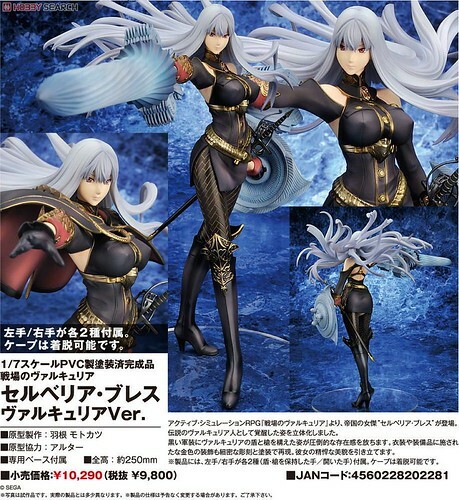 With Valkyria Chronicles 2's release this figure will make the perfect accompaniment to me as a fan of the series and of Selvaria. Yes, I already got my copy of Valkyria Chronicles 2. Almost forgot, go buy Valkyria Chronicles on the PS3 and the sequel on the PSP. 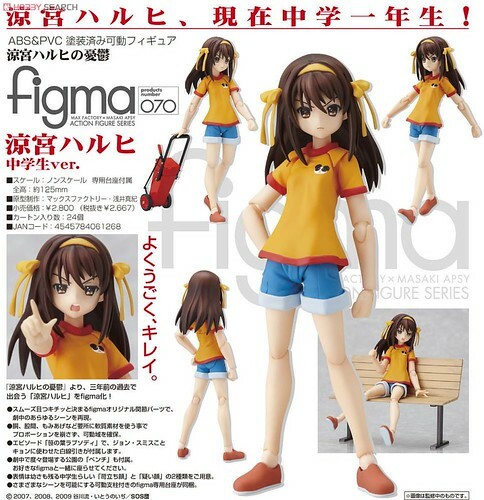 Loli Haruhi still scheduled for me to get, plus it will be nice to have her when I pick up the second season of the anime when the it gets restocked in September. Suddenly October feels a little lonely. The more I look at her the more I like Dead Master. 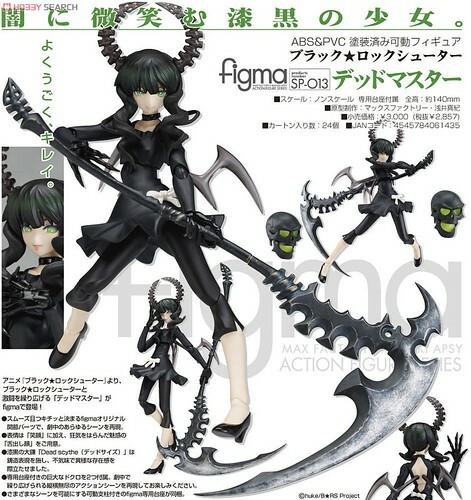 I do wonder, BRS figma came with the DVD of the OVA will Dead Master as well? This Dead Master though, no matter what happens I will make sure to get her. A really nice release to commemorate my birthday month. I'm pretty sure I mentioned how much I liked Persona 3 and it's later incarnations P3: FES and P3P. 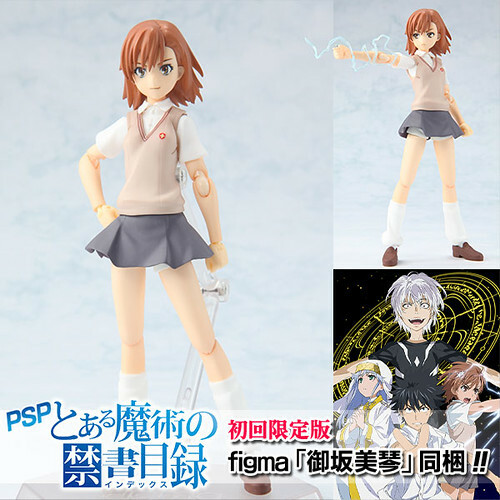 As a fan of Persona 3 when I learned Metis was getting the figma treatment she became a must get for me. I was surprised when Miyafuji went up for reservation. For some reason I had this idea that she was a pack in exclusive for some game or something along those lines. Although this is no good, I wouldn't be surprised if I bought the whole 501st crew if they get the figma treatment. 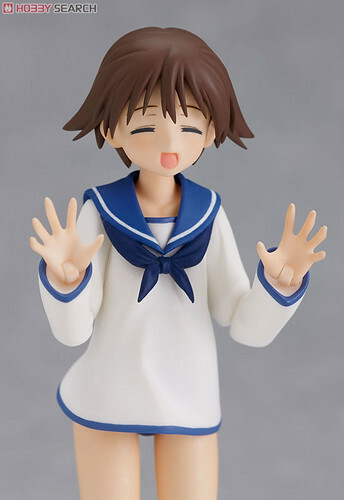 I wonder why I keep buying Haruhi figmas, this will be my fifth. 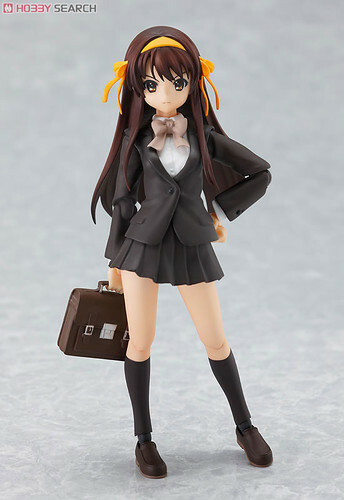 Whatever, long haired Haruhi pleases me plus the included Yuki face is pretty cool too. 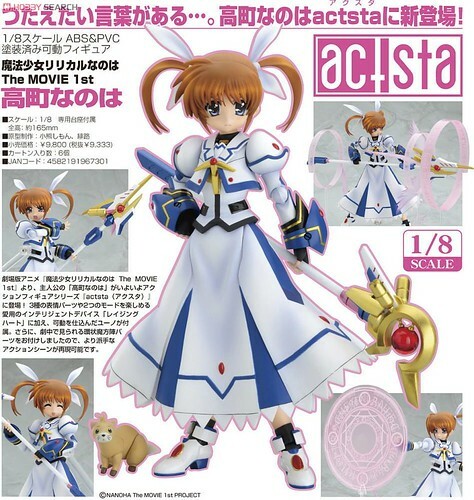 I think I might end up with too many Nanoha figures. Five figures and one Dollfie and still counting. One more couldn't hurt I suppose, specially when it has so many goodies and looks so good. 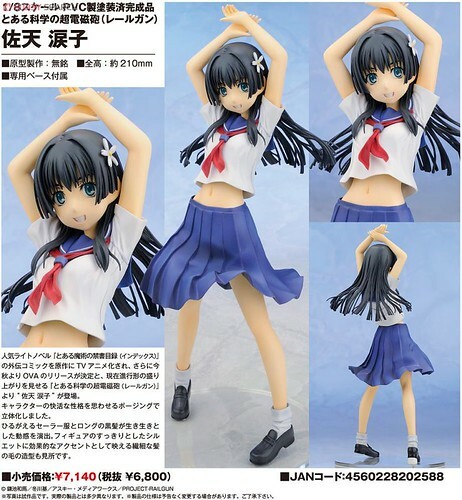 Man, I'm still surprised Alter went with Saten first for a an Index/Railgun figure. 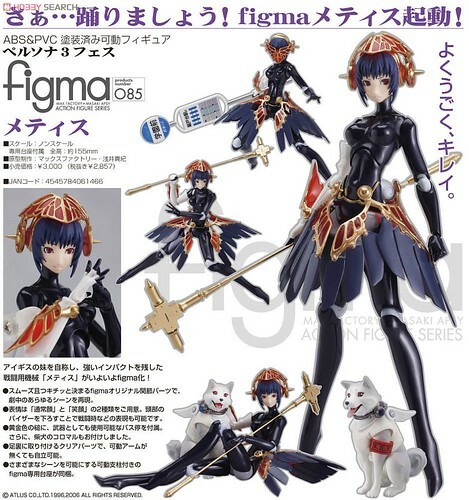 I still plan to get her and I look forward to see what comes next in this line from Alter. To be honest Eva didn't leave a good impression on me after I watched the show and the movies. I had some issues regarding Shinji, the last episode and his role in the movies. However, recently I read a blog article that allowed to come to terms with my issues with Eva. Now I will give Eva a second chance with the current line of movies. Not that any of that matters, Asuka is awesome. After her recovery in the final movie and her amazing feat against the mass porduced Evas she became ingrained as the character who made the most impact on me from the show. 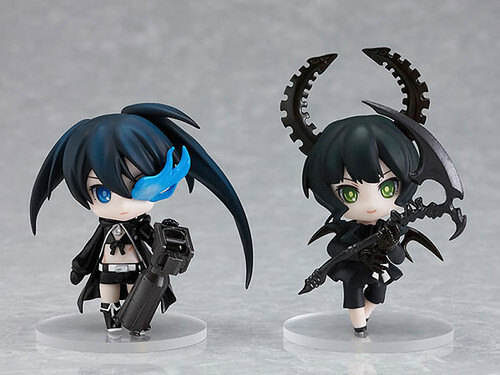 When I learned the BRS blu-ray had a special edition with goodies I kinda thought about getting it. When I learned it came with English subtitles it really tickled my fancy. 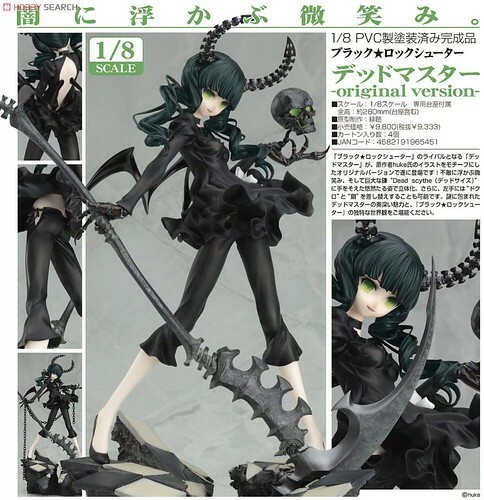 With the BRS figma having shipped with the DVD I do wonder with how many copies of the OVA I will end up with at the end. 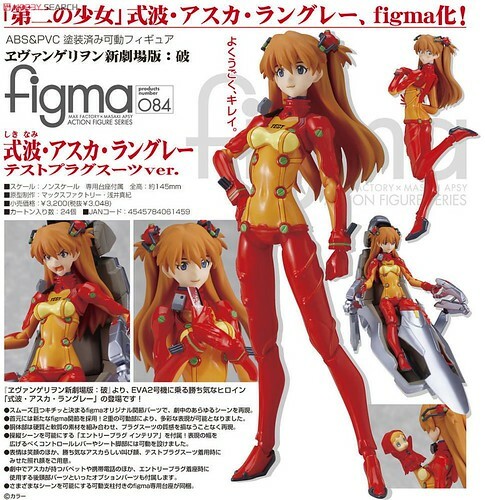 Max Factory has been really nice lately, making figmas from my wishlist actual figma releases. Although kind of a shame Biri Biri can only be bought bundled with a game, I'm still quite happy about this. At the very least the game being an appropriate fighting game is something I can play without any knowledge of the Japanese language.